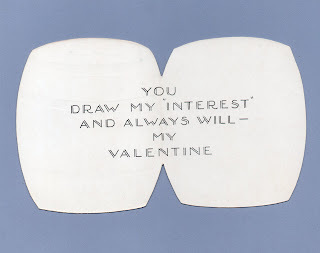 Heart Safe - Cannot be cracked or broken ~ You Can Bank on Me. 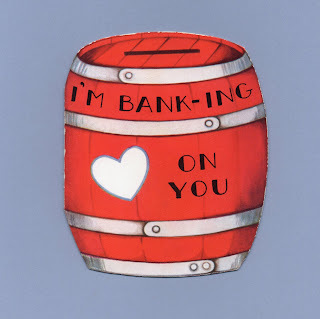 Could I BANK on You to be my Valentine? 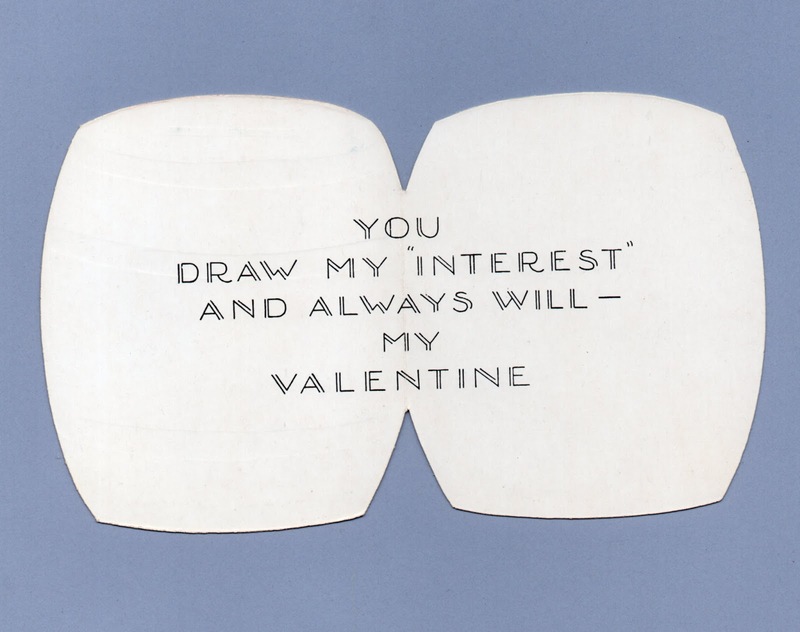 'Cause I've an INTEREST in you. 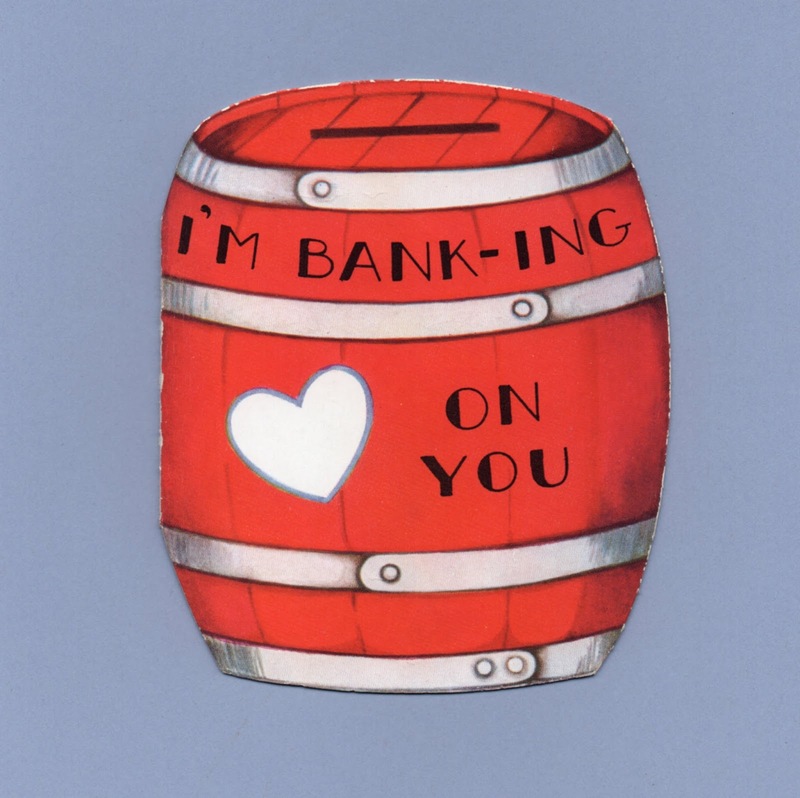 I'm BANK-ing on you - You draw my INTEREST and always will - My Valentine.